If you saw Sam’s tutorial last week on how she styles her hair then you may be keen to get your hands on the main product that she uses. After her visit to Josh Wood Atelier, she has found the Redken No Blow Dry products are a godsend when you’re short on time or energy! If you are someone who either hates washing their hair, because frankly who has the time or if you just prefer not to heat style your hair then you will love these treatments. Redken has recently launched their No Blow Dry range, which is designed to be used with no heat styling (although you can if you want to). Often when you use products in your hair and then let the hair air dry naturally you find that the hair feels crispy of has an uneven texture. These new creams from Redken are specifically formulated to be twisted into wet/damp hair and left to work their magic. These air stylers will provide effortless texture, allow movement and control frizz with minimal effort. Available in three creams depending on your hair thickness. Select Airy cream for a fine hair, just right cream for medium hair and Bossy cream for coarse or thick hair. You can see how Sam’s hairdresser uses the product through the hair in the tutorial, which is linked below. 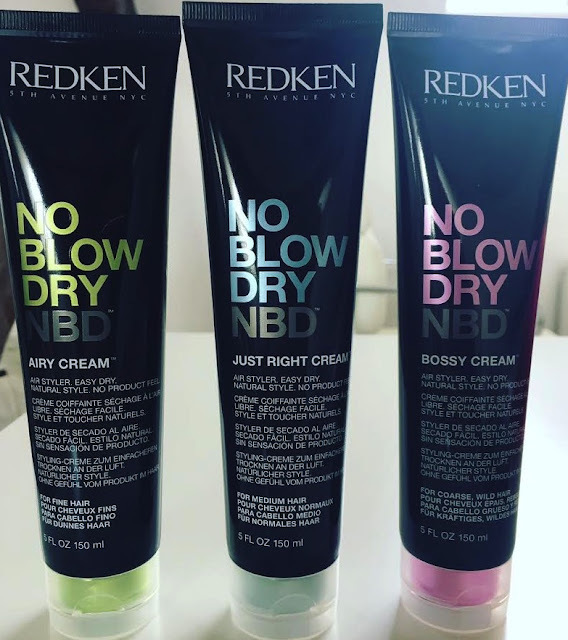 Redken No Blow Dry is available now here for £17.50 each. BB creams are great for those who want a sheer base that evens skin tone without masking the skin or providing a huge amount of coverage. Great for a sensitive or reactive skin that tends to redden after a glass of wine or after exposure to the environment. 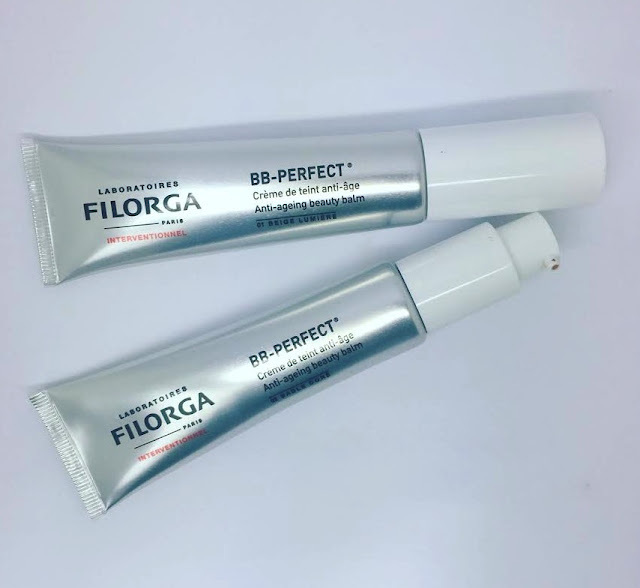 We have been testing out Filorga BB-Perfect this week. Firstly I like the packaging. A 30ml flexible tube with pump action application. Great for shoving in your cosmetic bag when travelling. This particular BB cream is targeted toward those who are seeing the development of fine lines or those with an aging skin. Active ingredients, which promotes skin healing and calms a red or irritated skin. 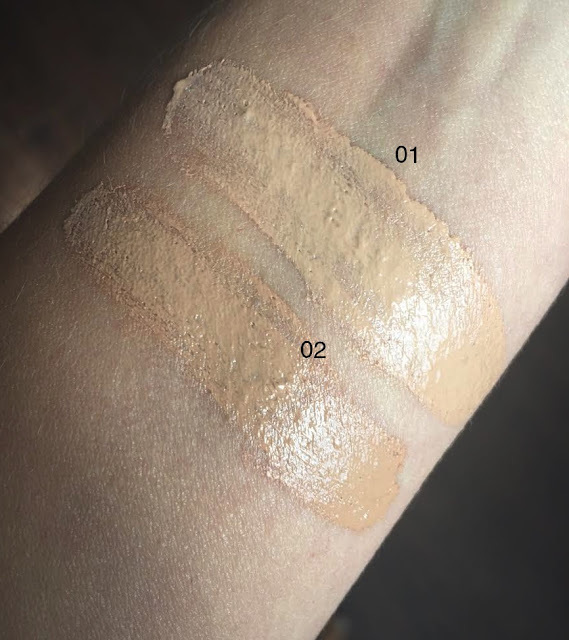 It has an SPF 15 and uses specialist pigments, which melt into the skin providing a smoothed and fresh complexion. A balmy, very radiant finish that feels cushioned and hydrated. Darker skin imperfections still show through this cover but it definitely provides a smoother finish. If you’re concerned about areas that need a little extra cover then apply a separate concealer on top in the specific areas. My skin is combination and I found it shifted in the centre of the face by lunchtime so I would say this would be a better product for a dry and mature skin type. Sadly only available in three shades which would be suitable for a light to medium skin tone. We have two shades to share with you. Filorga BB cream is £35.00 and available here.